Aarohi Patel is known for Chal Jeevi Laiye(2019)	,Love Ni Bhavai(2017) and Premji Rise Of A Warrior(2015). 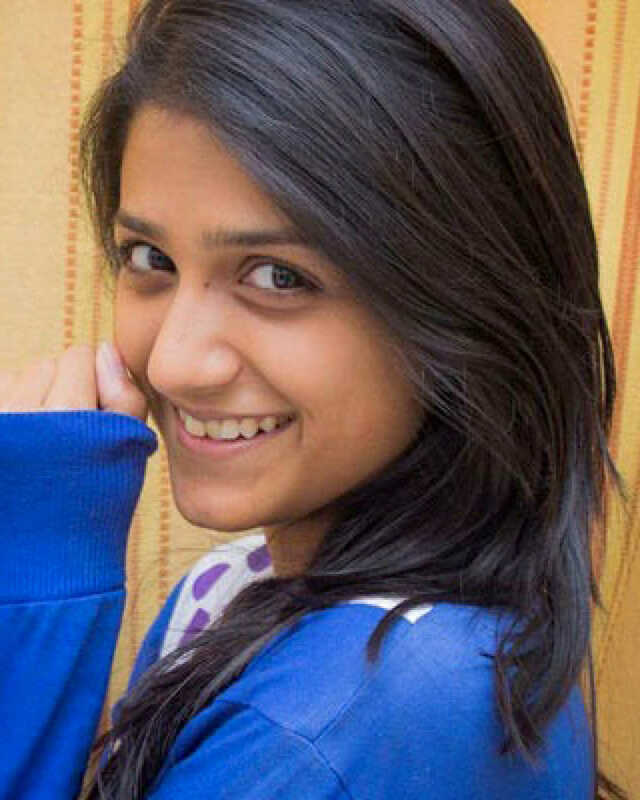 Do you look like Aarohi Patel? I declare that I wish to represent "Aarohi Patel"